Take a moment to recall the purported donation money for the previous election amounting to RM2.6 billion which was credited directly to the Prime Minister’s personal account. Does that sound realistic to you? If that was the bar set for the last election, surely this year the amount collected would reach a record high! Why? Because this coming election is predicted to be the fiercest election in our nation’s history. There are so many followers and supporters of Pakatan Harapan overseas who want to contribute to our fight against the corrupt regime. They consist of professionals with corporate backgrounds, SMEs, and not to forget Malaysian students who are currently studying overseas. Yet, in all previous elections, they had great difficulty in making their intended contributions due to a variety of reasons. Recently, a group of progressive youths living overseas came to see me. They had a proposal to make the contributions easier and more difficult to intercept. 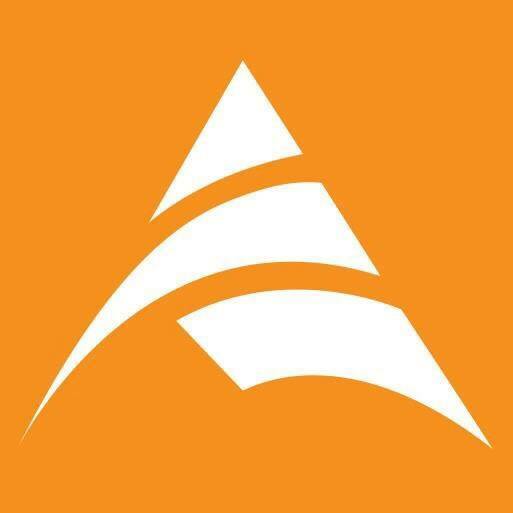 They wanted to launch a campaign to raise funds through Initial Coin Offerings (ICO). For those who are unaware, ICO is a new method to raise funds via cryptocurrency and Blockchain technology. As they presented their proposal, I became attracted to it due to its simplicity and more importantly, potential to raise the amount needed to unseat UMNO/BN. 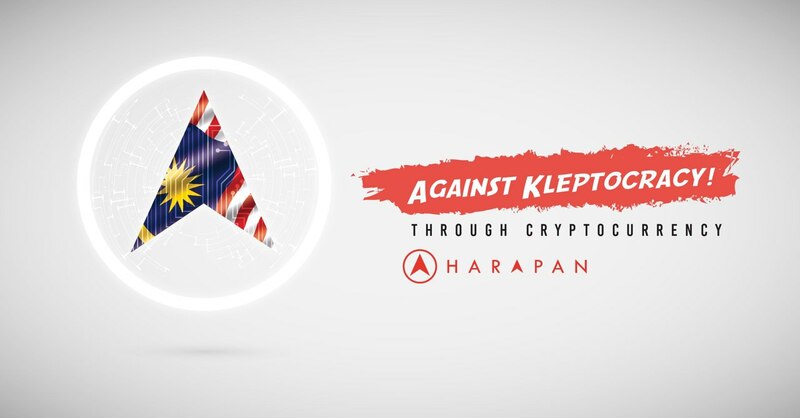 They came up with the idea of a token called “Harapan Coin”, which signifies a new hope for the future of our nation and beloved country. This cashless method of raising funds could be the solution that we’ve all been waiting for, a safe and easy solution to allow supporters from overseas to help Pakatan Harapan win this election. Transactions using cryptocurrencies are recorded on open ledgers accessible to anyone, and this ensures integrity and transparency of transactions made. In my opinion, it is the best solution that we have and I fully support their effort to make this campaign successful. It must be understood that we are using this currency purely for the purpose of raising funds. It is not for speculation. I also pledge to ensure that the funds collected will be transfered to Pakatan Harapan and when we make it to Putrajaya, I will commit to making Harapan Coin the official digital currency for Pakatan Harapan. I would like to end with a quote by Wael Ghonim, “The power of the people is much stronger than the people in power.” Let’s change Malaysia for the better, starting with buying Harapan Coin. Change Malaysia, buy Harapan Coin..